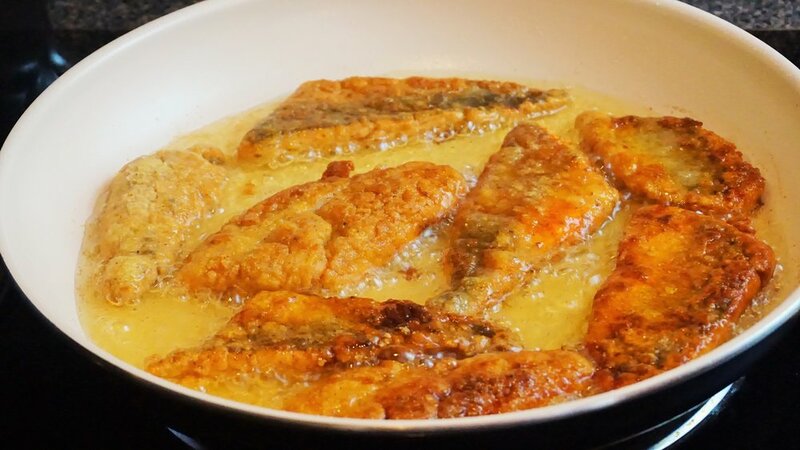 I thought you guys would like this simple seafood recipe.This "Caribbean Fried Fish Recipe" is for anyone from beginners to intermediate cooks. This recipe will show you 3 easy steps to cooking "Caribbean Fried Fish" with the best flavors and spices. from the "Caribbean Fried Fish"
fried, baked, grilled or steamed?